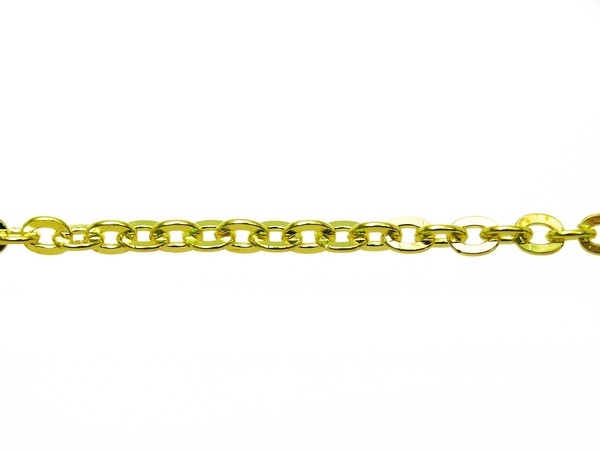 Single-strand chains are made of structural and stainless steel, brass and aluminum. We produce them in several sizes. 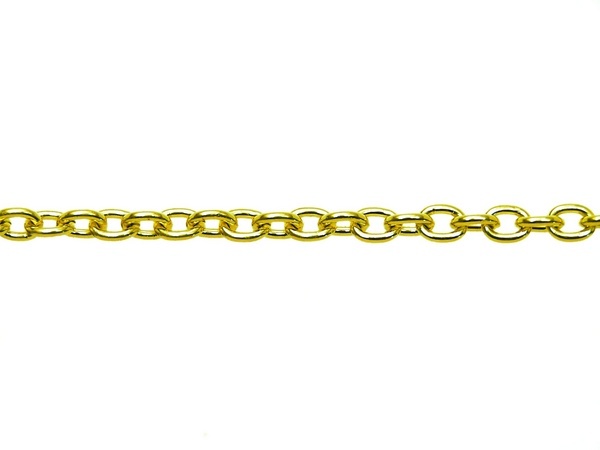 Single-strand chains are suitable for different sets in jewellery.